A Shadow Bright and Burning (Kingdom on Fire, 1) by Jessica Cluess, September 20, 2016. Published by Random House BFYR. Source: Wishlist. 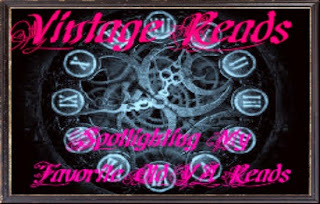 Why: So, this one sounds quite promising!! Right!! 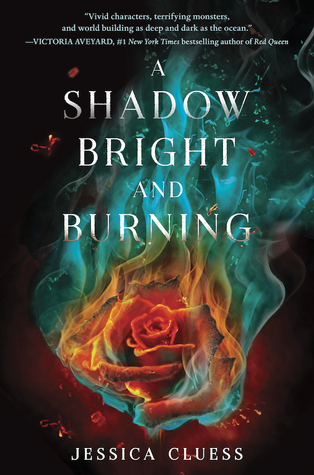 I'm really excited to see how the historical elements and magic will be mixed together in Jessica Cluess' A Shadow Bright and Burning. It just sounds like such a promising read that I cannot help but be excited to read it when it comes out. 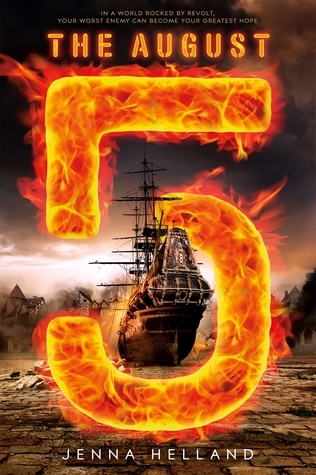 The August Five by Jenna Helland, November 10, 2015. 320 pages. Published by Farrar, Straus and Giroux (BYR). Source: ARC received from publisher. Tamsin Henry clutched a wooden matchbox that fit neatly into the palm of her hand. Characters of the Inquisition by William Thomas Walsh, January 1, 2005 (originally published in 1969). 314 pages. Published by Tan Books. Source: Bought/Own. 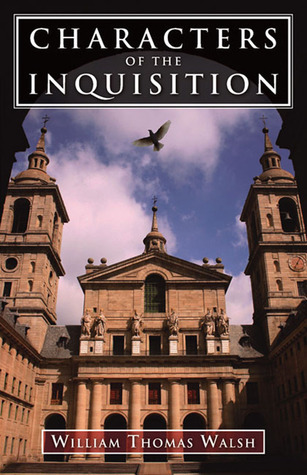 Refutes the many lies about the Inquisition raised by the enemies of the Church. Shows why it was instituted, the purpose it served, its long-term effects, and why it preserved Catholic countries from the infamous witch-hunts besmirching Protestant history. All this is achieved by narrating the stories of six Grand Inquisitors. Exonerates the Church of all wrong-doing. Really dispels the lies about this institution. The very word "Inquisition," which one enjoyed the connotation, as well as the meaning, of "inquiry," has become almost synonymous in the modern world with "bigotry," "intolerance," "cruelty." 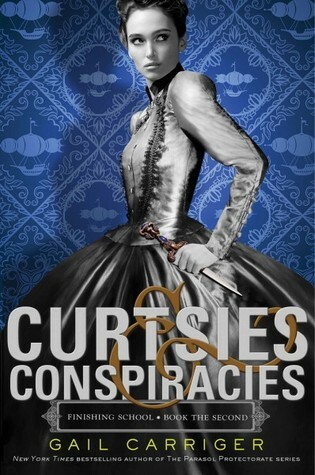 Curtsies and Conspiracies (Finishing School, 2) by Gail Carriger, November 13, 2013. Published by Hatchette Little, Brown and Co. Source: Wishlist. Why: Because after finally reading Etiquette and Espionage last month I want to know what else Sophronia will learn whilst at the finishing school. 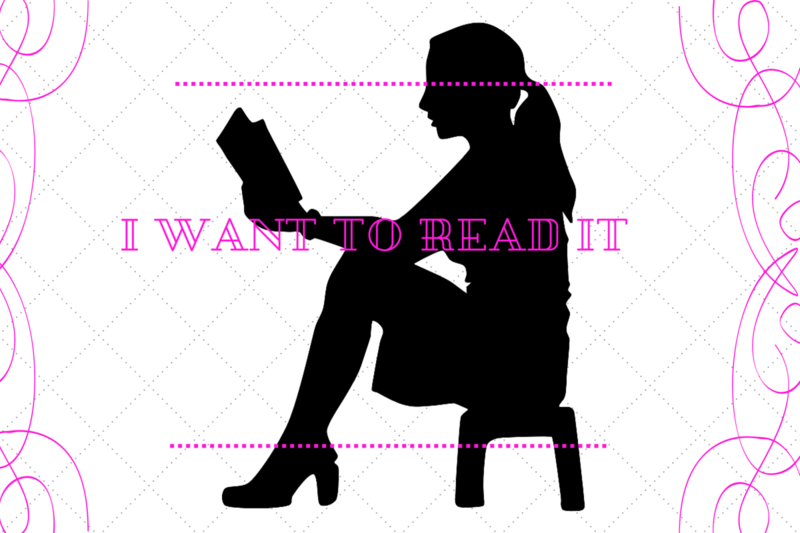 I really liked book one and am intrigued enough to feel confident on adding the next volume to my wishlist. Seriously though, if Gail Carriger writes more young adult novels, and if we're lucky middle grade, I would be clamoring to read them. While I haven't read her adult books, I was quite satisfied with the first Finishing School book; which happened to be my first Gail Carriger read, too. 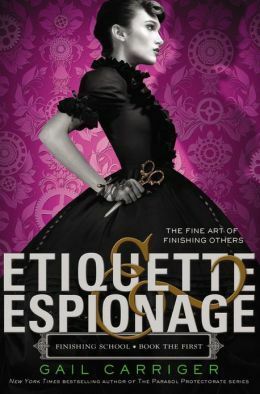 Etiquette and Espionage (Finishing School, 1) by Gail Carriger, October 8, 2013 (originally published February 5, 2013). 307 pages. Published by Hachette Little, Brown and Company. 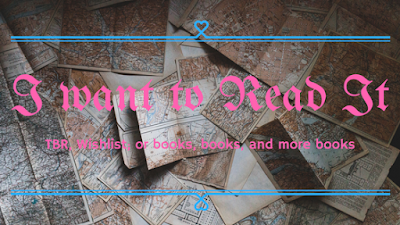 Source: Own/TBR. Fourteen-year-old Sophronia Temminnick is a great trial to her poor mother--her atrocious curtsy is an embarrassment to the family name. So Mrs. Temminnick enrolls her daughter in Mademoiselle Geraldine's Finishing Academy for Young Ladies of Quality. But Sophronia soon realizes the school is not quite what her mother might have hoped. 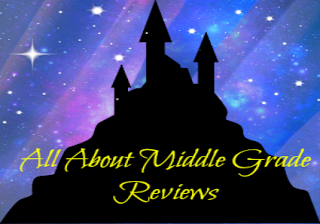 At Mademoiselle Geraldine's, young ladies certainly learn the fine arts of dance, dress, and etiquette, but they also learn to deal out death, diversion and espionage--in the politest possible ways, of course. Sophronia and her friends are in for a rousing first year's education. Sophronia intended to pull the dumbwaiter up from the kitchen to outside the front parlor on the ground floor, where Mrs. Barnaclegoose was taking tea. 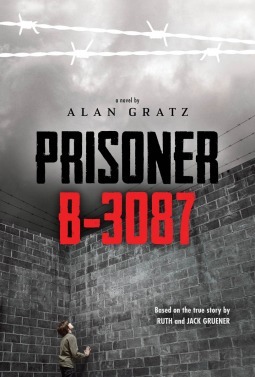 Prisoner B-3087 by Alan Gratz, March 1, 2013. Published by Scholastic. Source: Wishlist. 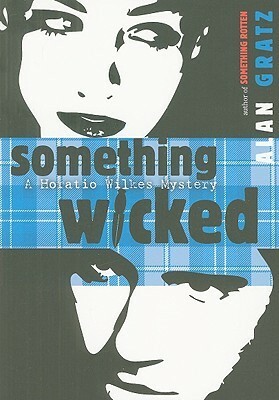 Something Wicked (A Horatio Wilkes Mystery, 1) by Alan Gratz, September 3, 2009 (originally published October 16, 2008). 288 pages. Published by Puffin Books. Source: Own. Horatio Wilkes has come to the Scottish Highland Festival with his childhood friend Mac for games, girls, and gallivanting. But before the Celtic festivities can get under way, Mac?s grandfather and founder of the games, Duncan MacRae, is brutally murdered. All signs point to Duncan?s son, Malcolm, as the killer, but Horatio has his doubts. Between Mac, his controlling girlfriend Beth, and their parents, it seems like everyone has something to hide. Set against the vivid backdrop of the Tennessee mountains, Something Wicked is a thrilling adventure with all the sinister twists, turns, and tragedies of Shakespeare?s Macbeth. History is full of guys who did stupid things for women. 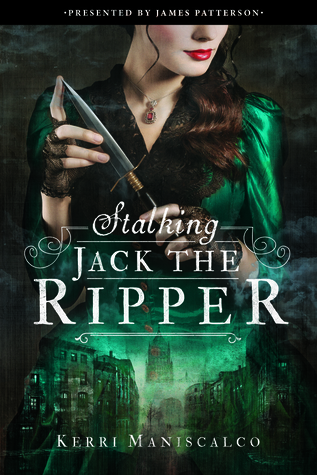 Stalking Jack the Ripper (untitled trilogy, book one) by Kerri Maniscalco, September 20, 2016. Published by Jimmy Patterson. Source: Wish List. Why: Okay, so the premise sounds really interesting because, you know, Jack the Ripper. I'm really curious to see how Kerri Maniscalco will work that angle into her book and how Audrey will handle the investigation. The only thing that worries me is the whole "presented by James Patterson" thing. I'll definitely be giving this book a chance, though I'm still on the fence because of Patterson. I know strange thing to be hung-up on but that's how it is. 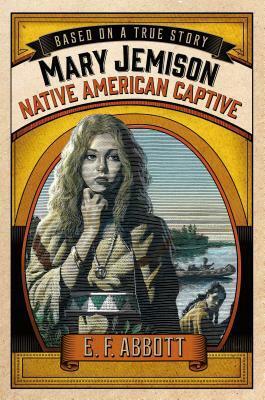 Mary Jemison: Native American Captive (Based on a True Story Series) by E.F. Abbott, February 16, 2016. 213 pages. Published by Feiwel & Friends. Source: publisher.